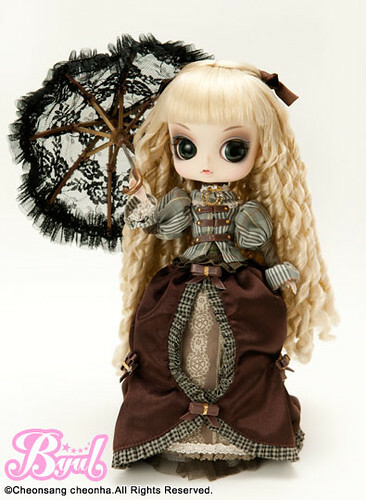 Byul Leroy is a part of the Dollte Porte series designed by Ars Gratia Artis. 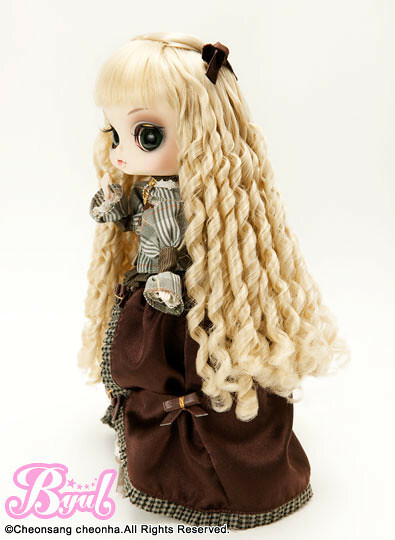 All of the dolls in the Dollte Porte release had a simultaneous release in May of 2011. 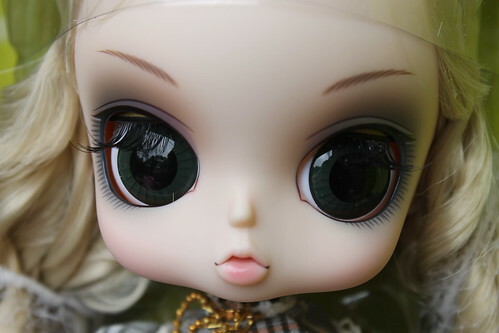 Feel Like So: Decorative dress….. I designed it my on own but…. Am I expressing this world right? 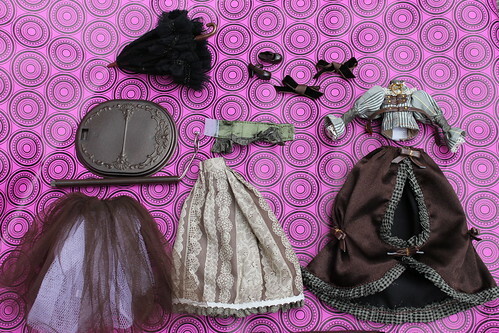 Stock: Leroy’s stock consists of a blouse, skirt, overskirt, petticoat, corset, hair ribbons, shoes and an umbrella. 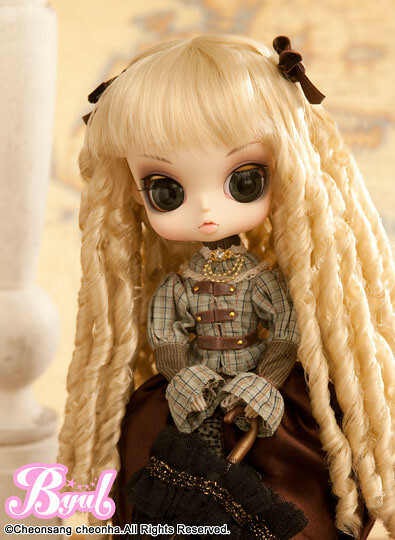 Similar Doll Recommendations: Dollte Porte Pullip Henri, Taeyang Alfred, Dal Charlemagne and Isul Vesselle. 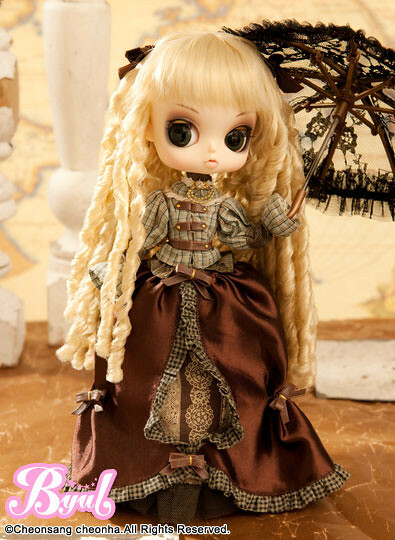 Dollte Porte Set- Isul Vesselle, Byul Leroy, Dal Charlemagne, Pullip Henri & Taeyang Alfred.